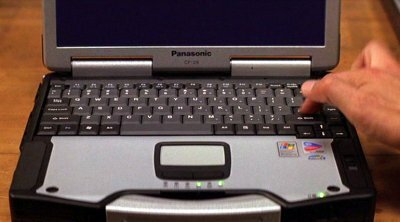 The Toughbooks are a range of ruggedised laptops from Panasonic with magnesium alloy cases, shock mounted hard drives and other features to make them suitable for harsh environments. 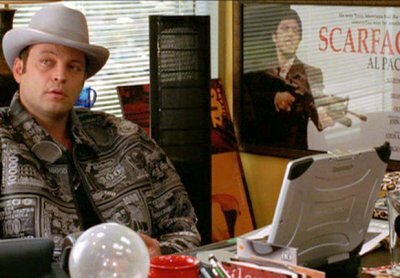 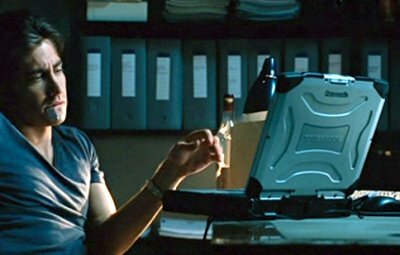 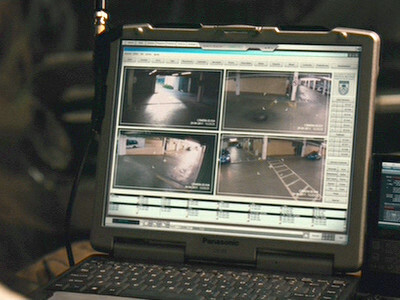 Linda's jilted manager Raji has a Toughbook 29 in his office. 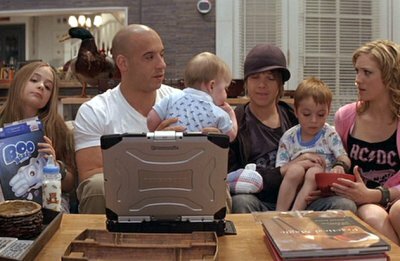 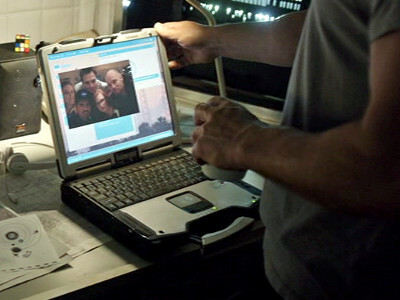 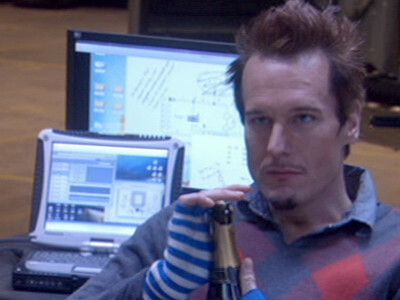 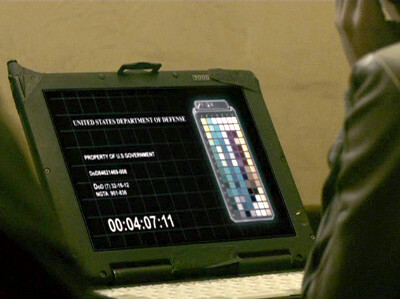 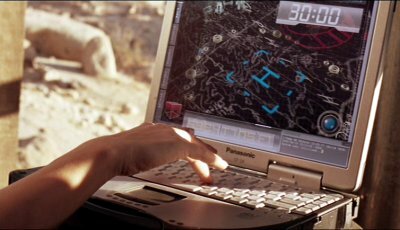 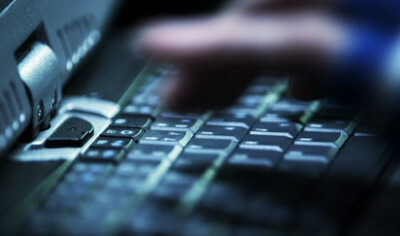 The gang's computer whizz uses his Toughbook 19 to track down their renegade boss using a tag that was concealed upon him. 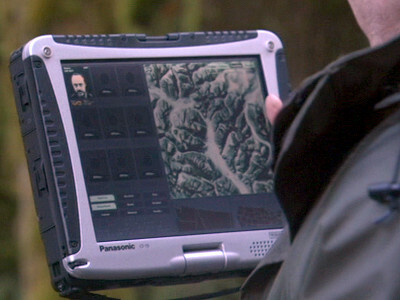 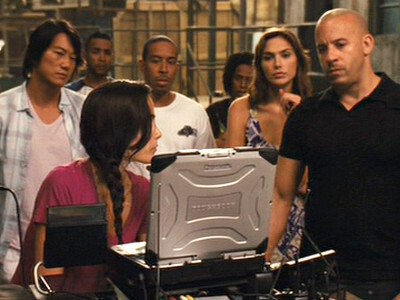 Helena's compatriot Wallace shows her what he knows about Klausener using his Toughbook 27. 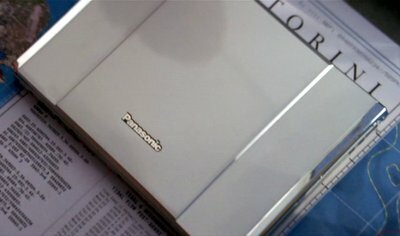 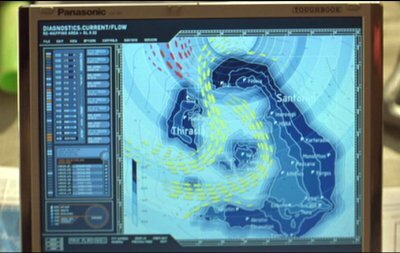 Many of the ship's crew are issued with Panasonic Toughbook CF-29s which Mark uses extensively for problem solving, and making a journal. 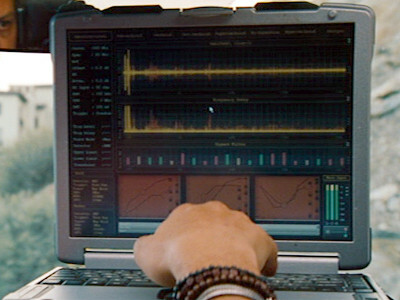 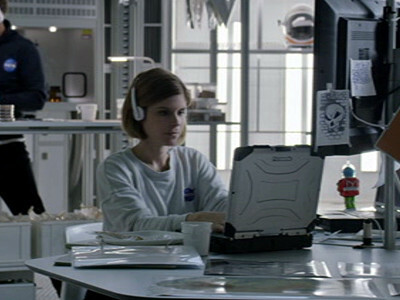 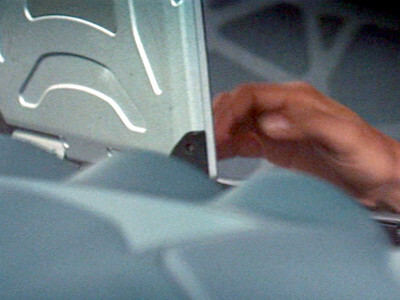 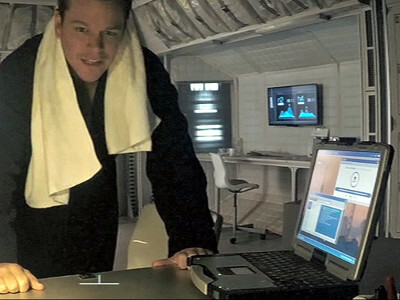 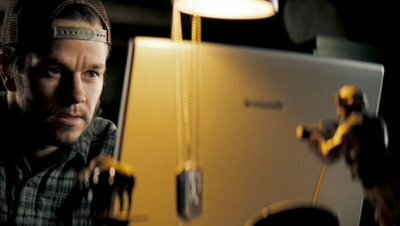 These laptops would be 30 years old at the time this film is set.